Sequoia Hospital Heart and Vascular Institute is a cardiology center that offers many services, including heart surgery, cardiac arrhythmia, and heart disease diagnostics/intervention. Visit Sequoia Hospital Heart and Vascular Institute located at 170 Alameda de las Pulgas, Redwood City, CA. 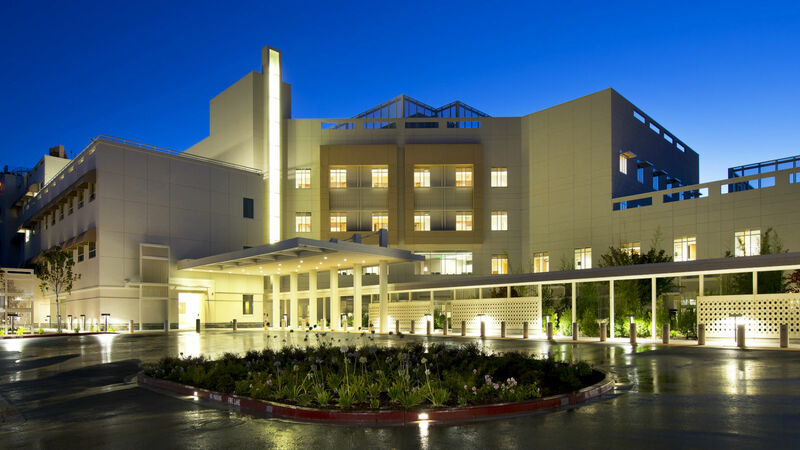 This Redwood City cardiology center is one of the best in California. As part of the Dignity Health network, Sequoia Hospital Heart and Vascular Institute is dedicated to delivering high quality, compassionate care and access to Redwood City and nearby communities.